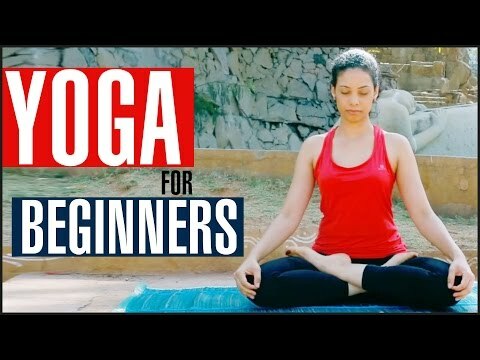 I am plus size and a true beginner in yoga. I love share my raw journey to fit. It was born out of my frustration of seeing just the highlight reels or the “after” of the process and not the struggle.